As I reflect on another successful Friends & Family Week at Alsana Eating Recovery Centers, I am reminded of how difficult this work is, not only for our clients, but for family members and loved ones. For many family members, there is a collective sigh of relief when their loved one makes the decision to enter treatment. There is a feeling of “finally, my daughter/son/partner/mother/father is safe. 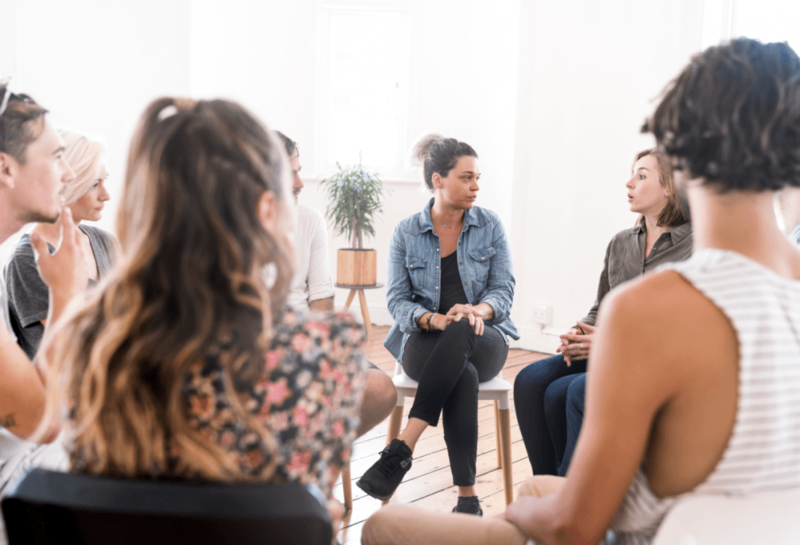 They are supported in a treatment environment and I can now breathe.” While there is truth in these thoughts, as eating disorder treatment provides structure and support, the reality is that treatment is where the real work begins. It’s been said that mental health disorders affect everyone in the family and we see it play out all the time at Alsana. No one can be in a relationship with someone with mental illness and come out unscathed. It affects everyone. What families need to know is that in the presence of an eating disorder, advanced caregiving skills are necessary and families should feel empowered to support their loved one during their recovery journey. Advanced caregiving skills for families can include behavior coaching, emotion coaching, and relationship repair skills. At Alsana, we are passionate about including family members in their loved one’s treatment and realize that can look very different from family to family. At each of our ED treatment locations, there is intentional and dedicated time set aside every four to six weeks for friends and family members to join their loved one in a time of intensive focus around recovery and healing. The work done during this time sets the stage for a continuation of work already being done or a clean slate for future work. We strongly recommend to each of our clients that they extend an invitation to a family member or supportive person to journey with them during this time. As clinicians, we do our best to support and encourage families to do the hard work of supporting their loved one through eating disorder treatment. For some families, this may look like psychoeducation to learn more about the eating disorder. For others, it may be more skills-based, such as learning how to validate and set appropriate boundaries. And for all, it is holding space for tears, frustrations, and successes during this journey. To hear more about our Family Program please contact Alsana Eating Recovery Centers at 888.822.8938. You’ll speak with a master’s-level clinician who can answer any questions you have about supporting your loved one through their treatment journey at Alsana.